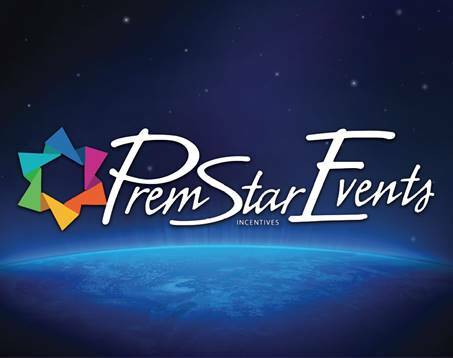 Premstar Incentives has knowledgeable and qualified associates to host on-site events for many of our brands. Our staff manages the gift-giving experience from start to finish. 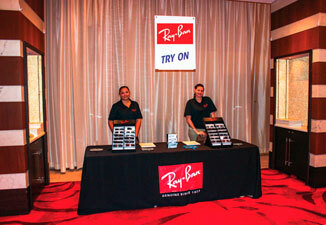 Prior to the event, clients work with our brand experts to select best selling styles for your employee/guests. 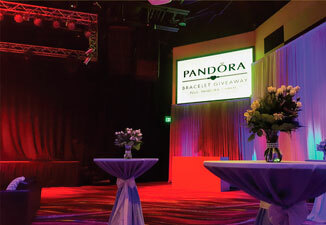 We create a hassle-free, fun, memorable event for the client and gift recipients. Our team does it all from event set-up to tear down including shipping, brand displays, and gift distribution. Top notch displays, mirrors, signage, table clothes, banners, etc.